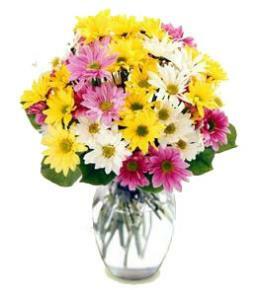 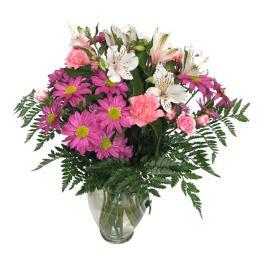 This Bouquet is the perfect way to give them a squeeze when they need it! 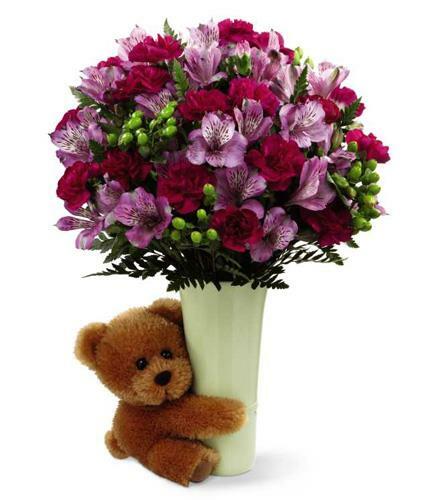 Everybody needs a hug now and then and this bouquet, featuring a teddy bear hugging a simple vase, is the perfect way to indulge your special someone. 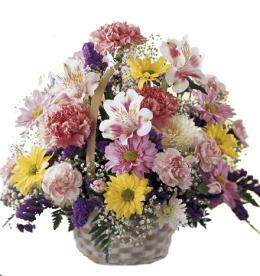 Mini Lilies, mini carnations and lush greens create the best expression of love, gratitude and cheer making this a gift they won't soon forget. 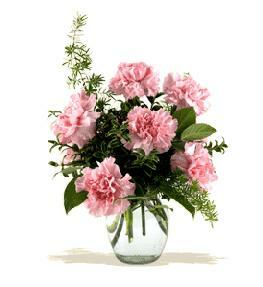 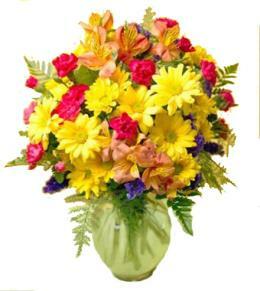 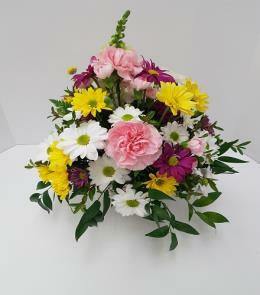 Birthday Flowers Best Sellers - New Big Hug Vase and Teddy Bear.